appropriate to clarify ideas, thoughts, and feelings. as needed at the high end of the range. 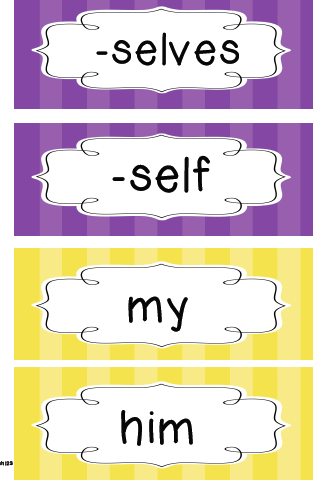 The final chapter for 2nd grade is called Taking Care of Ourselves. 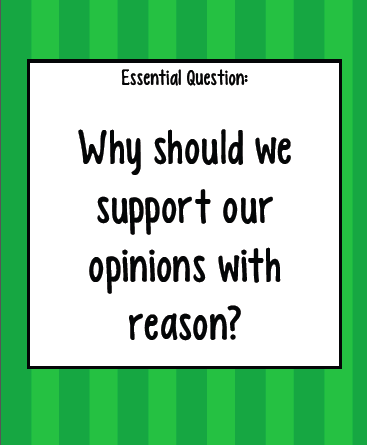 The essential question is “Why should we support our opinions with reason?” Students will not only learn more about their bodies and what it takes to keep it healthy, but also the reasons why this is important. This is an integrated unit. To study this topic, students will read both fiction and informational books about the topic. 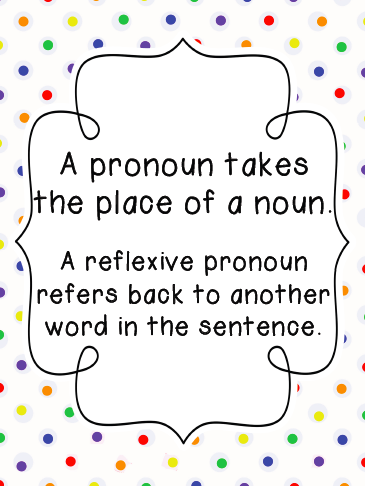 Students will also study reflexive pronouns. 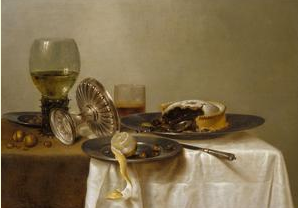 Students will study food in paintings by artists such as Willem Claesz Heda. Here is one of his paintings. 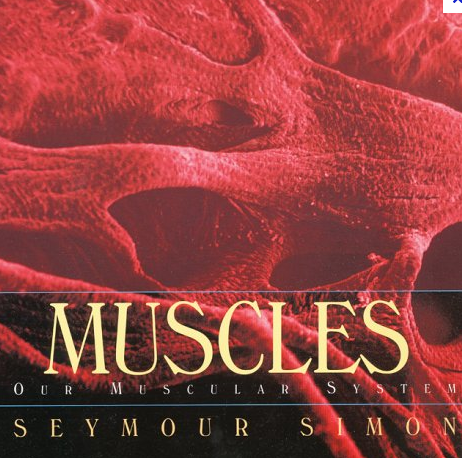 Writing, reading, and science are integrated when students learn about the body’s systems. One more Common Core tip . 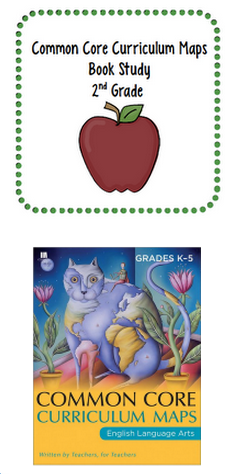 . . if you look at the bottom of my blog, you will see a Common Core widget. This is a handy shortcut and it’s free! 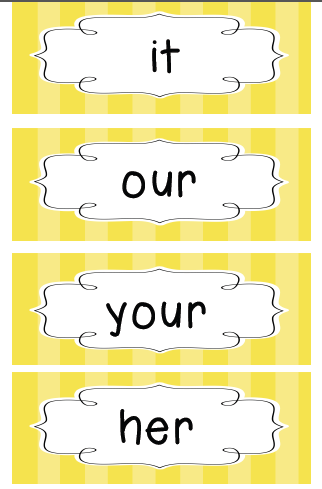 You can download your own widget by clicking here. There is also an app for smart phones available.